Star RV is the newest member of the Apollo Motorhome Holiday family, the largest privately owned recreational vehicle operator in the world. 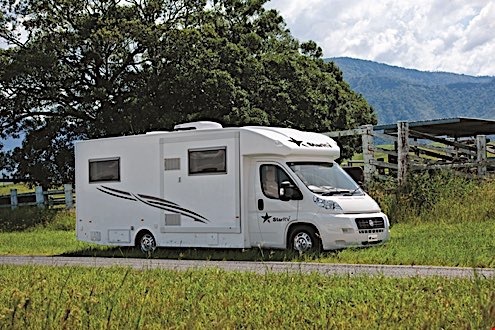 All Star RV rental vehicles are manufactured to the highest standard by Apollo’s production company, TALVOR. Star RV is proud of its Apollo heritage and rightly so for without a great past there cannot be a sparkling future. Your home away from home will take you to the most wonderful places, introduce you to the most interesting people and leave you with the most moving of memories. StarRVs goal is to provide you with the vehicle that offers the style and dependability that your holiday deserves.